Situated on a large 1/2 Acre lot, this gorgeous 4 bed, 2 bath home, with 2,254 SF has everything and THEN some! 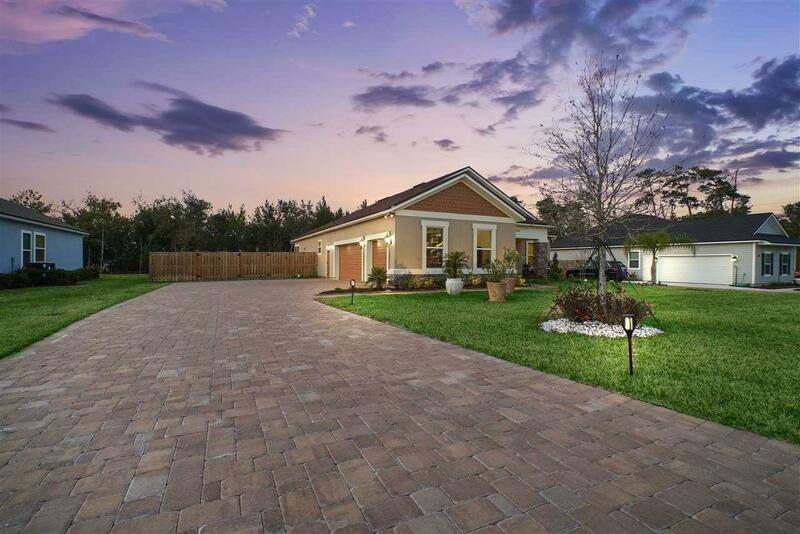 Massive, pavered driveway greets you to a 3 car, side-entry garage providing you with ample room for all of the toys and plenty of parking. Cedar wood fencing is fully enclosed in the back yard and can open wide at the front to park your boat or RV on the side. The style of this home is one-of-a-kind with both an eclectic and mid-century modern feel. The spacious floor plan is practical for a growing family and for entertaining guests with plenty of natural light. 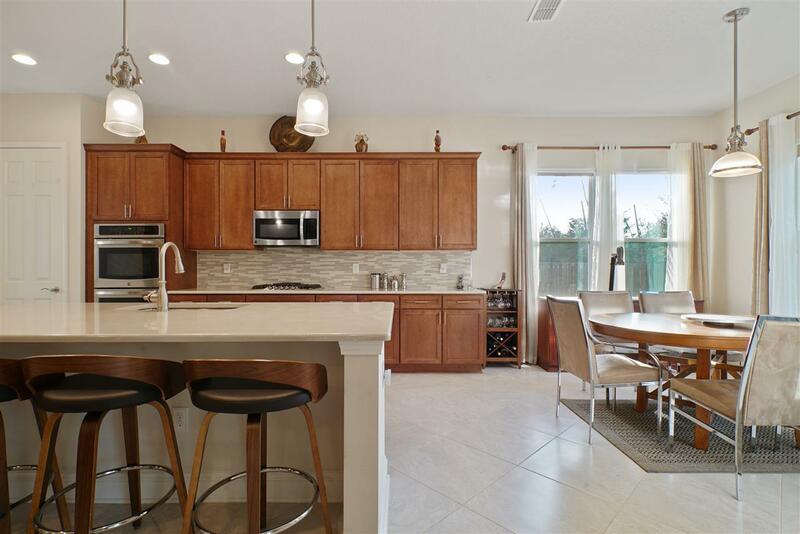 Quartz counter tops, soft close cabinets, stainless steel appliances, gas range, 24" wine cooler, and breakfast nook make this kitchen a chef's dream where your fondest memories are sure to be had. 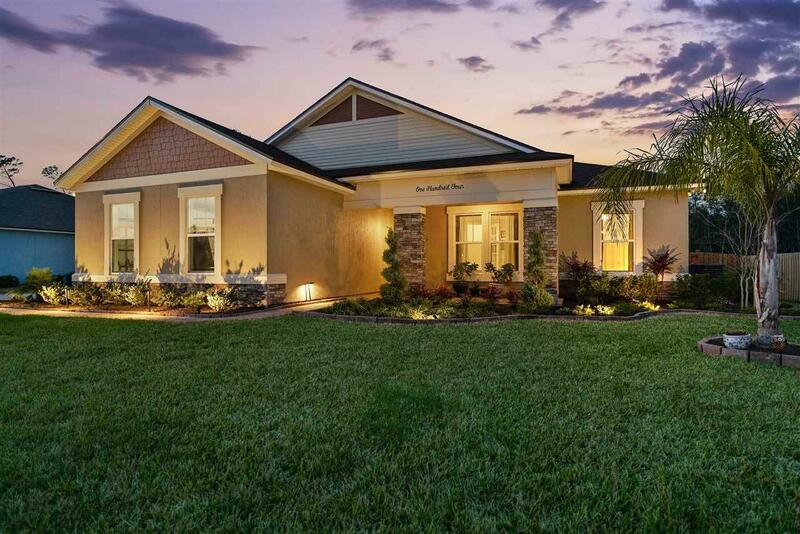 Enjoy evenings out back on your pavered porch overlooking your expansive backyard and plush garden that will mature with the neighborhood. This home is slammed with upgrades and is move in ready. You truly must see this home to appreciate everything it has to offer. Located in the boutique neighborhood of Heartwood, you'll find all homes have plenty of space and the HOA is low for your convenience. 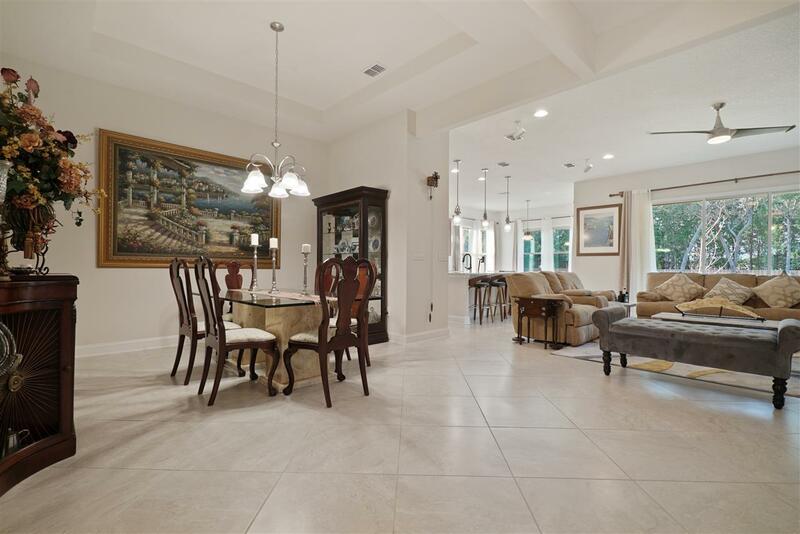 Prime location to shopping, restaurants, the beaches, and downtown Saint Augustine.